Our company is a real estate agency that is always there to help you find the best property in the city under the sun. Judy Buchan is a highly skilled professional and is always aimed at sharing her experience with you. If you never settle for less, think big to win big, aim high to live high, Judy’s team provides Realtor services that are the best solution for you. We want to help you achieve the dream. The beauty of waterfront locations is the key factor that attracts many buyers here. Who can deny to live in the pleasant surroundings of beach place that is a showcase of sparkling blue waters, clean golden sands and elegant sunsets? Many beach life lovers dream to have a home in such places. The emerging condo locations at the Atlantic shores possess great value that will definitely give abundant financial benefits in near future. 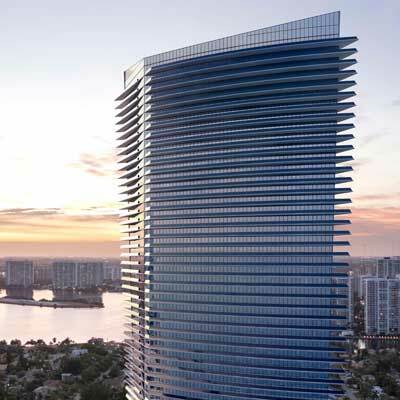 Apart from this, the greater Miami area also possesses great schools, advanced health care centers, world-class malls, retail markets and many more. Overall you can find all the important things here that make your home exceptional. 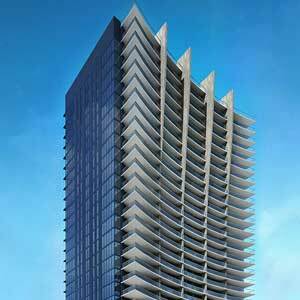 Moreover, many of the condo and homes are available at very competitive prices. So, if you buy a home here now, Judy can show you how you can save a good amount of money initially. Then, historically, this areas tremendous growth rate promises to increase the value greatly. 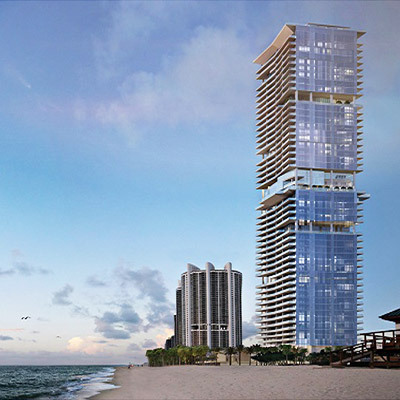 Developers have launched incredible Miami condos for sale that offer residents or buyers an extraordinary lifestyle. Many properties features distinctive architecture and beautifully finished condos, with plenty of “best home” features that allow you to live a rich and relaxing lifestyle. With the aim of providing the ultimate in comfort, lavish lifestyles and convenient luxuries will be enjoyed here. State-of-the-art amenities and building features may include over-sized balconies with incredible views, tropical swimming pools and decks, valet parking, tennis and badminton courts, playgrounds, library, magnificent club house, sun deck, modern gym, business center, 24-hour security, grand lobby, cable TV, Wi-Fi and smart-home features. One of the biggest tax benefits of owning a home in Miami, Florida is that the buyer can get homestead exemption. Specifically, Florida residents can get exemption up to $50,000 off real estate taxes. Plus, seniors and disable people can gain even more deductions. Also, your taxes and interest are deductible off your income taxes. Many builders have built large luxury condominiums which are available at pre-construction prices. 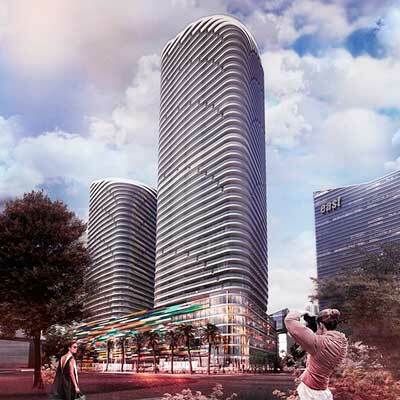 Whether you are a first-time buyer, an experienced investor, second home buyer or relocating from a local or far-away home, the Miami area offers many developers incentives. Experts say that the property rates in Miami, Florida are affordable as compared to other real estate market areas in the nation.